John Palmer joined Gardner Capital in May 2013 as vice president of development for the Texas Region. Palmer is responsible for new business development related to affordable and market rate multifamily apartments, senior living communities, and commercial and mixed-use business opportunities. He also manages all aspects of site selection, local government and community relations, due diligence, and the final approval process. 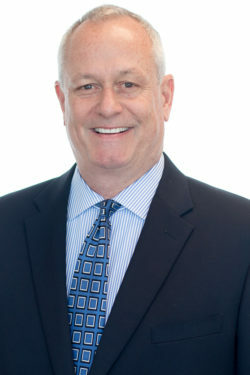 Prior to joining Gardner Capital, Palmer held senior management positions at REDICO, a recognized Michigan-based real estate development and investment company with assets in excess of $2 billion, and the Hertz Corporation, a $12 billion global brand, where he was responsible for new business development at Hertz Local Edition (HLE) and multi-location operations for the North Central Region. Palmer is a graduate of Southern Methodist University and was a SMU-in-Oxford scholar at University College, Oxford, England.